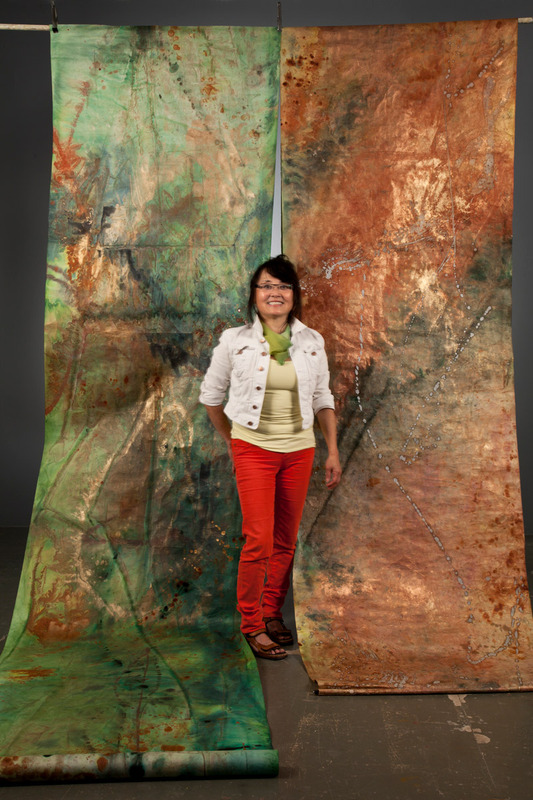 Heather Midori Yamada is a Sansei visual artist and teacher who works with washi, Japanese handmade papers. She leads contemplative workshops which combine guided meditation, hatha yoga and creative brushwork. Recently married and having moved to Victoria, BC, Yamada continues to teach in Toronto at the Japanese Paper place and in Montreal at the Museum of Fine Arts. In spring and fall of 2018, she will lead workshops in the southwest of France. 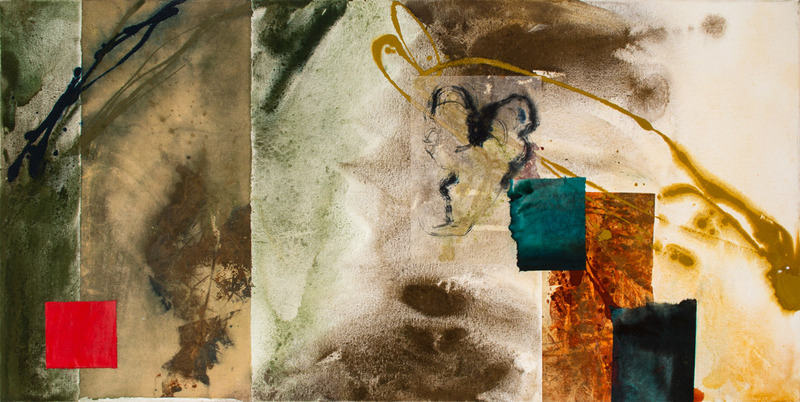 My mixed media paintings, banners and collages draw from many Japanese based practises such as ikebana from Sogetsu teacher Watanabe Sensei of Montreal, and more recently shodo from Yaguchi-Moore Sensei of Victoria. The source of contemplative arts teaching is inspired by the Dharma art teachings of the late Chogyam Trungpa Rinpoche, holder of Shambhala teachings.